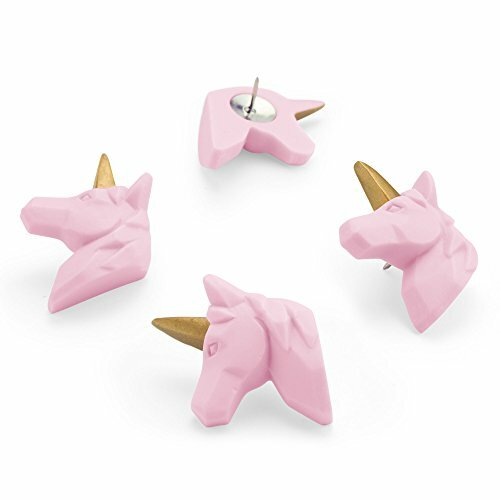 Pin up your notes and instax the pretty way with Mustard Unicorn pushpins. Cute and stylish, these pushpins will make any cork board look magical. If you have any questions about this product by Mustard and Co., contact us by completing and submitting the form below. If you are looking for a specif part number, please include it with your message.